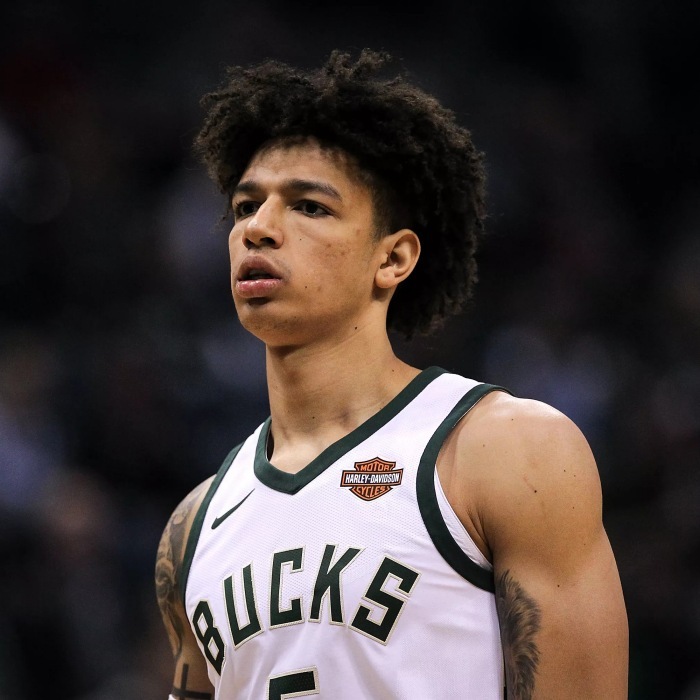 DeVante Jaylen Wilson (born February 19, 1996) is an American professional basketball player for the Milwaukee Bucks of the National Basketball Association (NBA). He played college basketball for the Michigan Wolverines and completed his junior season for the 2016–17 team. 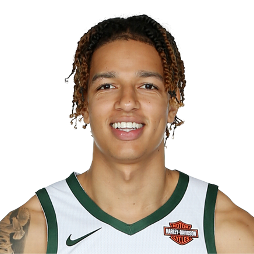 He was drafted 17th overall in the 2017 NBA draft by the Bucks.